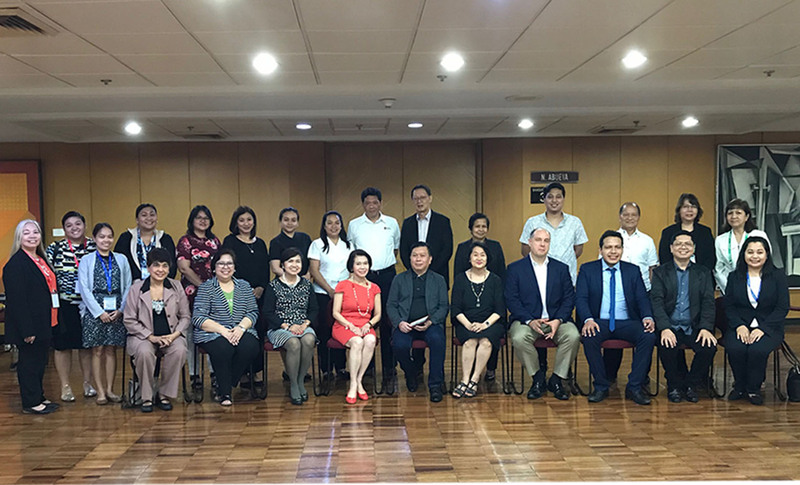 The PCAAE Academy, the professional training and career development center of the Philippine Council of Associations and Associations Executives (PCAAE), conducted a seminar on “Association Human Management” on August 8, 2018 at the Philippine International Convention Center (PICC). The seminar, which is under PCAAE’s Certified Professional Association Executive (CPAE) program, was attended by 30 participants who earned continuing education unit (CEU) points which are added to their credit towards getting a CPAE credential. The CPAE was developed to further professionalize association governance and management in the country and offers excellent career opportunities and growth for those already working or those considering to work in the association sector that includes Board members, officers, staff and professionals. The program covered topics on fundamentals of talent acquisition/recruitment, performance and rewards management, compensation and benefits, training and culture development, employee relations and engagement, and industrial relations. The resource person during this session was Mr. Jesse Rebustillo, PAPs Chief Financial Officer and formerly president of the People Management Association of the Philippines (PMAP). For more details on the seminar, the PCAAE and the CPAE, please email Ms. Sandy Lim at [email protected].